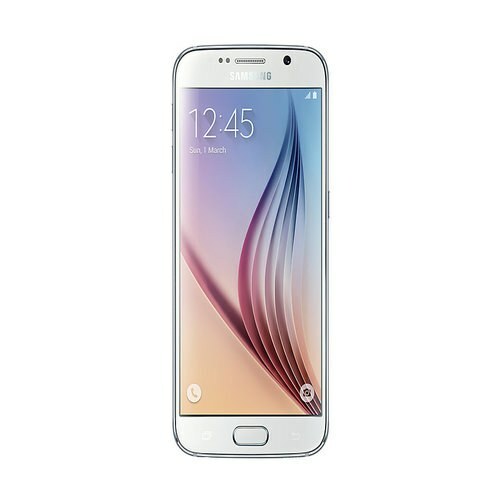 The latest flagship from Samsung, Samsung Galaxy S6 is the extreme simplicity of Metallic design. Equipped with 2.3GHz Octa-Core processor, 3GB RAM and 4K Ultra HD high-definition video recording capabilities, Samsung Galaxy S6 is a beast of a machine ready to blow anything in its way. 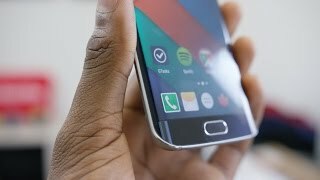 GALAXY S6 minimalist appearance of Samsung’s new perfect masterpiece. its narrow frame design allows 5.5 -inch High-resolution 2K Super AMOLED large screen gets broader, along with a sophisticated strap hole designed to allow users to show personal style. Samsung Galaxy S6 brings an unparalleled texture taste to your life, equipped with the new Assistant Menu “Quick Pick” feature, small box floating menus automatically snapping around the screen, allows much elegant, efficient and rapid functionality.